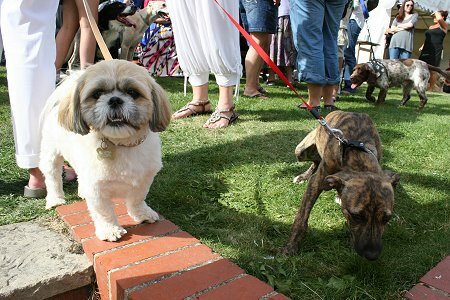 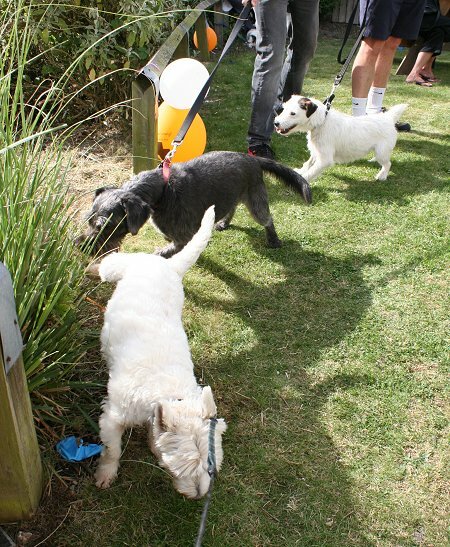 Boxers, Beagles, Bulldogs & Border Collies all took their pride of place at the White Horse at Winterbourne Bassett Dog Show today. 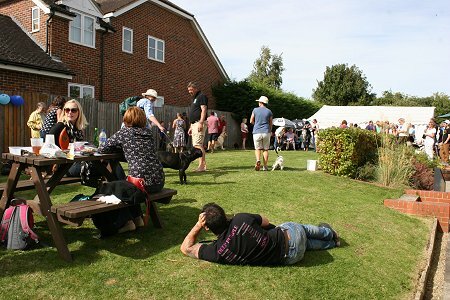 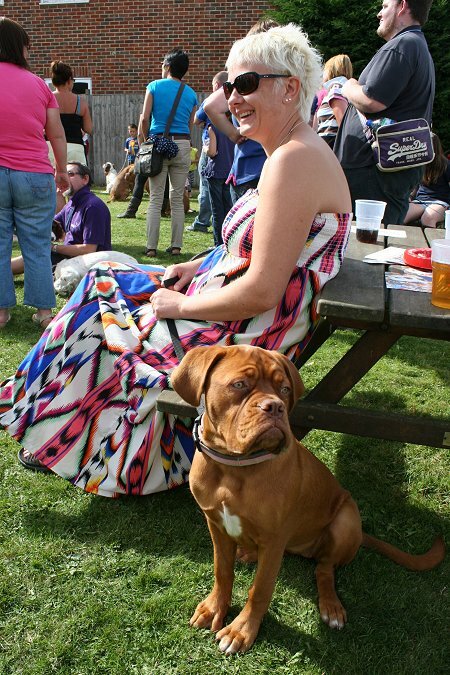 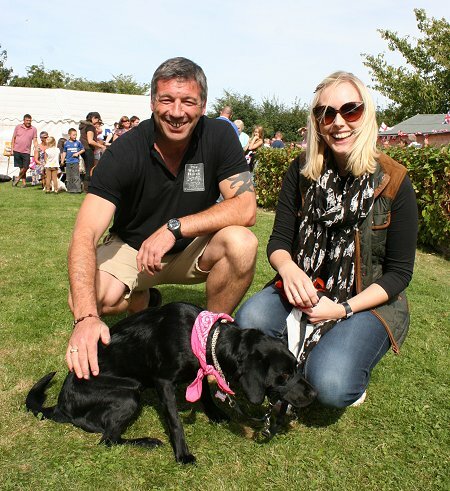 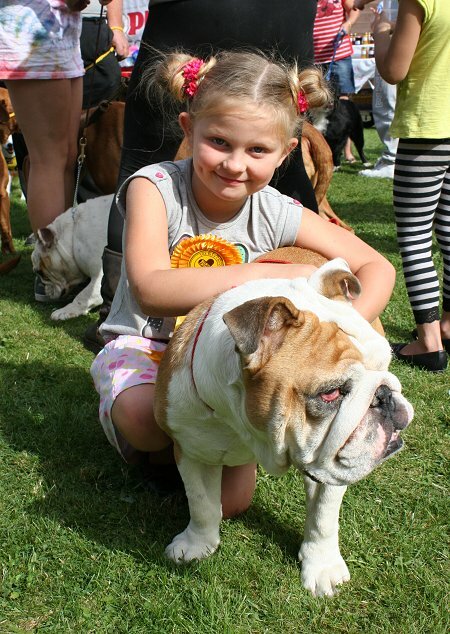 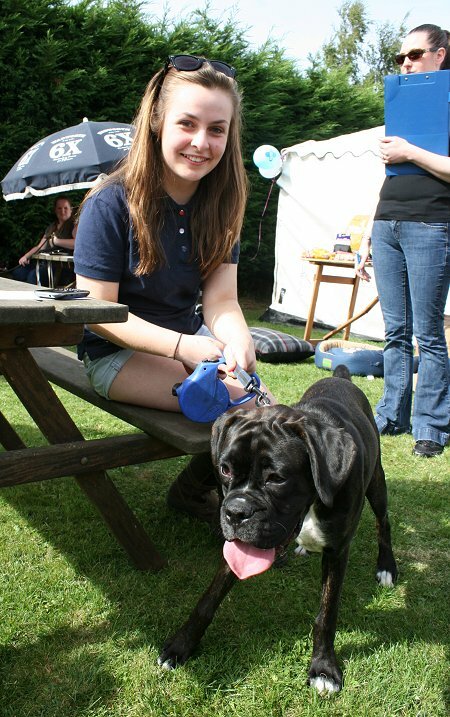 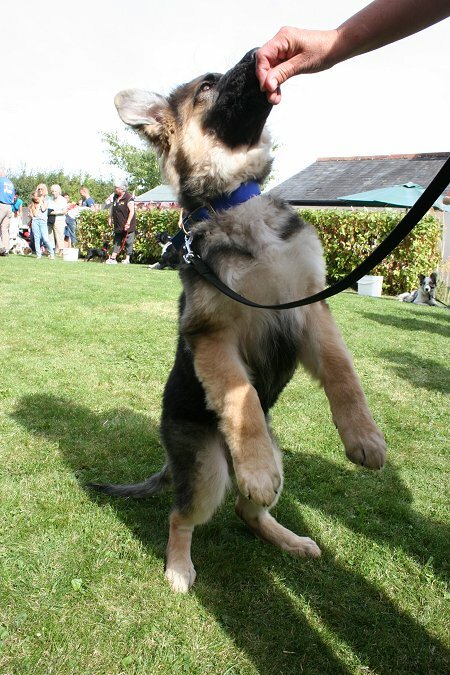 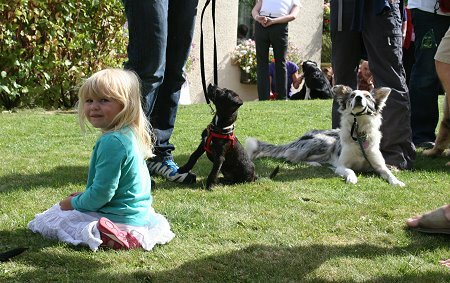 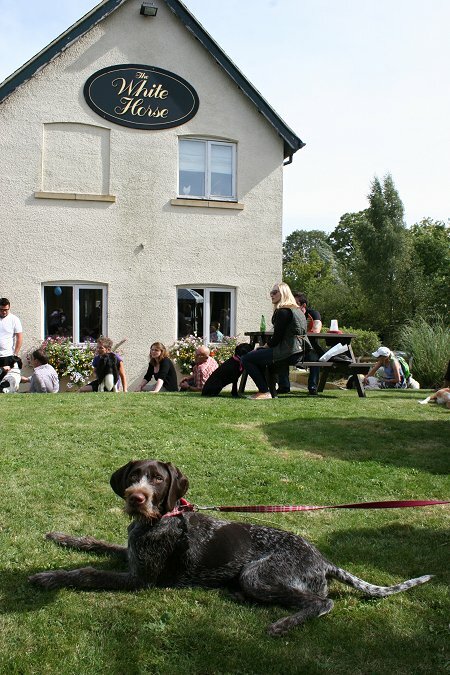 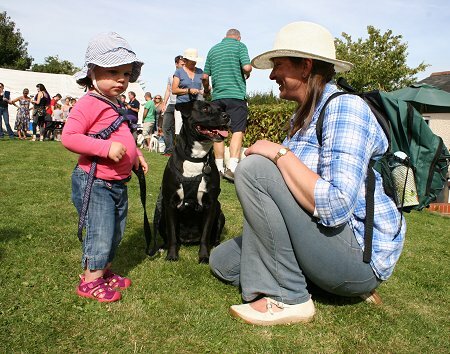 They joined loads of other four-legged friends and their owners for a family fun afternoon in the pub's garden with all proceeds going to the Blue Cross. 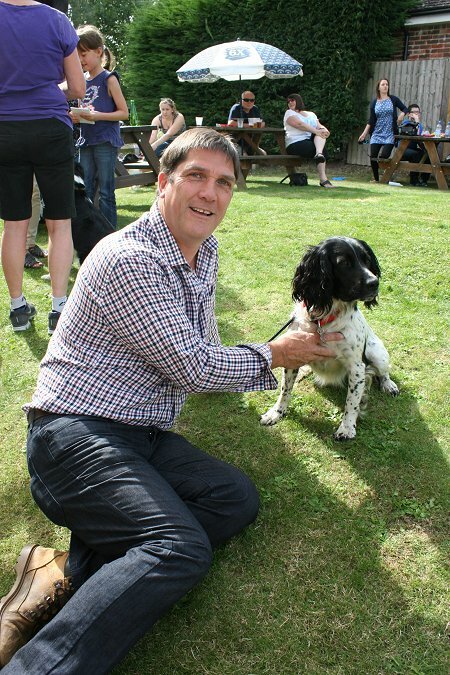 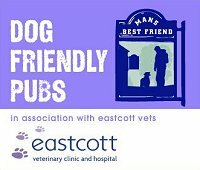 Landlord Kurt Turner oversaw the judging and gladly handed out rosettes to, amongst others, the Best Rescue Dog, Waggiest Tail, the Dog Most Like It's Owner, Best Small Dog and Best Pub Dog - which, of course, went to the one who couldn't refuse lapping at a pint of real ale! 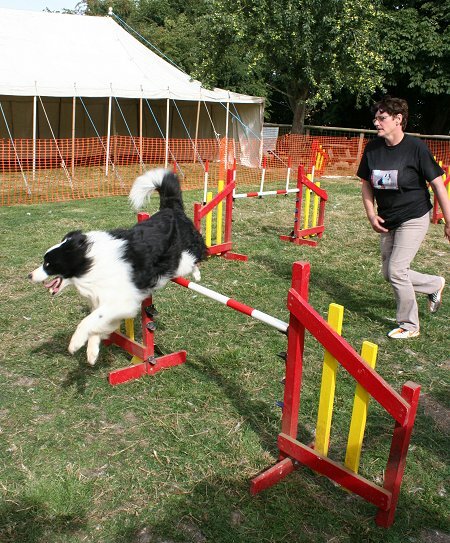 There was also a dog agility showcase. 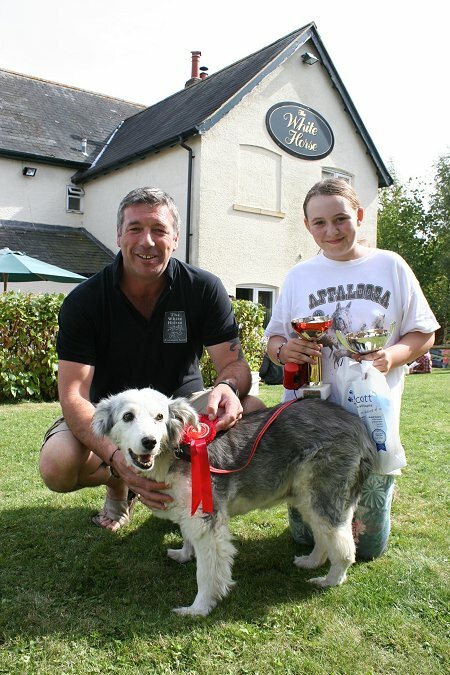 White Horse at Winterbourne Bassett - more info.